Home/Altcoin Guides/What Is Credits (CS)? Credits is a new cryptocurrency targeting the financial industry and the Internet of Things (IoT). To this end, Credits is designed to provide low-cost, rapid transactions and advanced smart contract functionality. By decreasing transaction speed and cost, Credits is aiming to become a viable alternative to credit cards, where transactions are completed in seconds and at volumes far exceeding the current capabilities of leading cryptocurrencies like Bitcoin. Credits is also targeting the smart contract market by providing “advanced, full smart contracts”. Included features are an extended, external API and the introduction of cycles and scheduling functionality. Additionally, smart contracts implemented for the Credits platform can be written in the Java programming language, providing developers with a more familiar experience and decreasing the learning curve relative to Ethereum’s Solidity-based smart contracts. Credits is a young cryptocurrency, having completed its Pre-ICO phase in November and December of 2017 and ICO in February 2018. The total supply of Credits is capped at 249,471,071 coins. The cryptocurrency uses a mix of blockchain and Distributed Ledger Technology (DLT) to provide decentralized smart contract execution and data storage. Each transaction block of the blockchain is written to the decentralized ledger by a main node, which is selected using Proof of Work-like calculations. The main node gets 50% of the block reward with the remainder being distributed among the “trusted” nodes that help determine the consensus on the master node. Credits is a new cryptocurrency designed to provide a variety of features aiming to attract several target markets, including the financial sector and users of Internet of Things (IoT) devices. Here, several of the important features of Credits are described and compared to the current implementations of leading cryptocurrencies like Bitcoin and Ethereum. Credits’ defining features include high transaction volume, high transaction speed, low transaction costs, advanced smart contract functionality, and data management features. One of the major limitations of current cryptocurrency and smart contract leaders is transaction speed. The Bitcoin network can manage about of seven transactions per second and Ethereum performs about fifteen transactions per second with the theoretical hard cap at thirty transactions per second. Credits can perform a theoretical one million transactions per second and completed alpha testing in March 2018 achieved a transaction rate of over 400,000 transactions per second. Bitcoin and Ethereum, the current market leaders in cryptocurrency in general and smart contracts in particular, have very slow block and transaction rates. Bitcoin generates a block every ten minutes and a transaction speed of 10-15 minutes. Ethereum generates a block every fifteen seconds, but its low block rate creates a transaction speed of about five minutes. Credits is targeting a block rate of approximately 0.5 seconds with a transaction speed of 1-3 seconds. Bitcoin and Ethereum currently have higher transaction costs due to the combination of low supply (limited transaction volume) and high demand (the two most influential cryptocurrencies by market cap). With its higher transaction volume, Credits aims to provide users with lower transaction costs, making it more appealing as a smart contract platform. Credits is designed to provide users with the ability to create advanced smart contracts. Some of their main selling points are fully autonomous contracts, providing an external API, and including cycle and schedule functionality. Credits also allows smart contract developers to program in Java, a familiar programming language, via a Software Development Kit (SDK). This decreases the learning curve for smart contract developers as compared to Ethereum as they no longer need to become skilled in a new programming language in order to develop smart contracts. 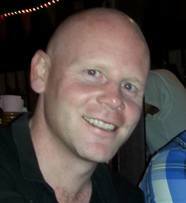 Credits includes several features designed to help more efficiently manage data and contract execution. Credits includes built-in homomorphic encryption functionality, allowing smart contracts to execute on encryption data without requiring prior decryption. Credits also provides functionality for compression of the archived ledger, decreasing the storage capacity required of network nodes and the costs associated with hosting a node. Credits is a new cryptocurrency aiming to be the go-to cryptocurrency for the financial market and trying to provide the best of everything to everyone. By providing a platform capable of handling large transaction volumes with low fees and low latency, Credits tries to be a real contender for the day-to-day payment market, taking some of the market share away from credit cards and fulfilling the original purpose of cryptocurrencies. By providing advanced smart contract functionality with a range of new features and support for a familiar programming language with API and SDK functionality for developers, Credits is targeting Ethereum’s dominance in the smart contract market. Finally, Credits’ low fees and high transaction volumes lead the creators to suggest that it would also be a good candidate for Internet of Things applications. By offering a range of features covering the needs of the majority of the cryptocurrency market, Credits is likely to gain market share from adopters wanting a single, integrated solution to their cryptocurrency needs. 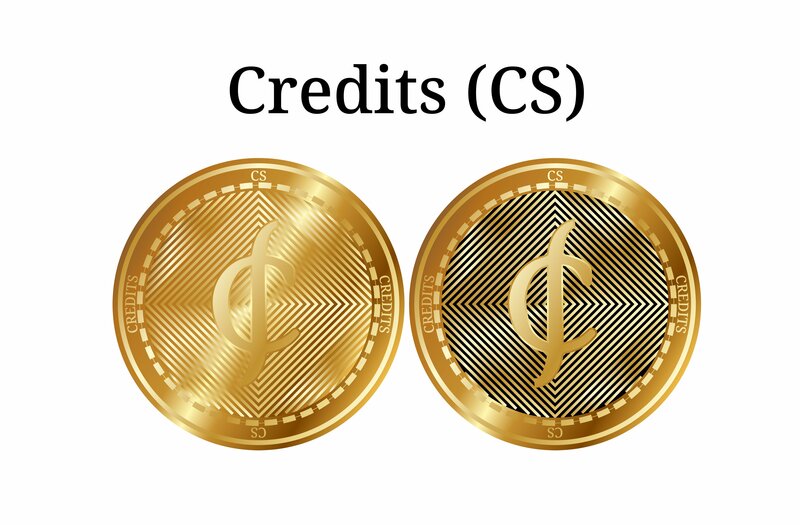 However, Credits is still a very new cryptocurrency and it remains to be seen if it can deliver on all of its promises.